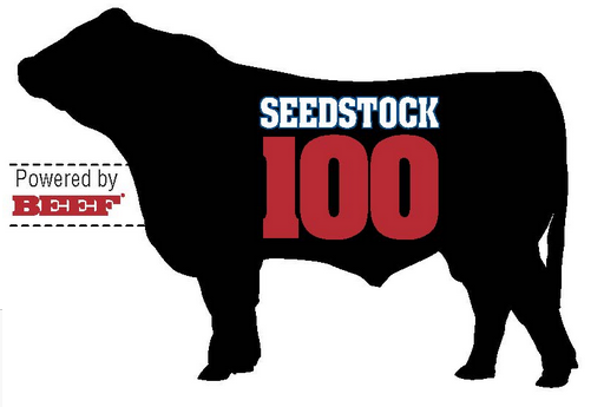 Diamond Peak Ranch has been listed as the 19th top beef producer in the US by Beef Magazine. All of the ranches that have made the top 100 have created enough commercial interest in their genetics to market at least 500 bulls annually. For the full list of ranches visit: BEEF Magazine.